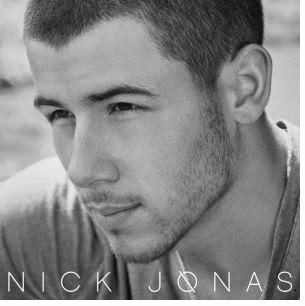 Nick Jonas revealed the official tracklist for his new studio album. The material, which hits the stores on November 11, is the second solo project of former Jonas Brothers, and includes the singles "Chains" and "Jealous". In addition, the eponymous album has collaboration of Demi Lovato in a ballad titled "Avalanche", and Angel Haze in "Numb", which was performed live recently. 6 "Numb (feat. Angel Haze)"
10 "Avalanche (feat. Demi Lovato)"
11 "Nothing Would Be Better"